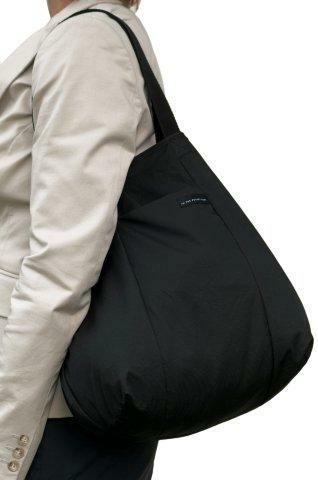 Suddenly you have a lot to carry and an extra bag would be handy. Or, you may feel concerned about the impact that plastic bags have on our environment? 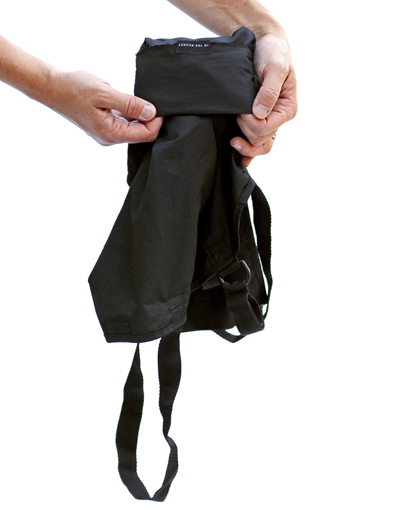 This shopping bag from IN THE POCKET® has a convenient integrated storage pocket, making it small enough to always bring along. 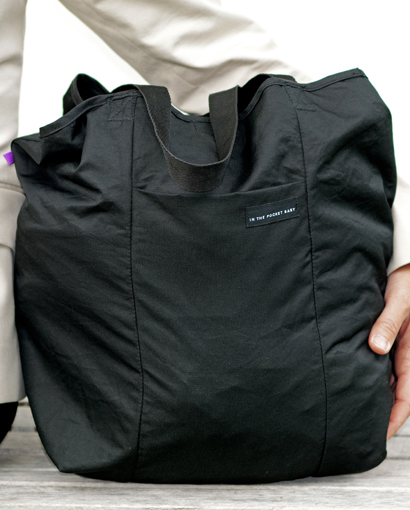 A separate compartment inside the bag keeps small items in place. 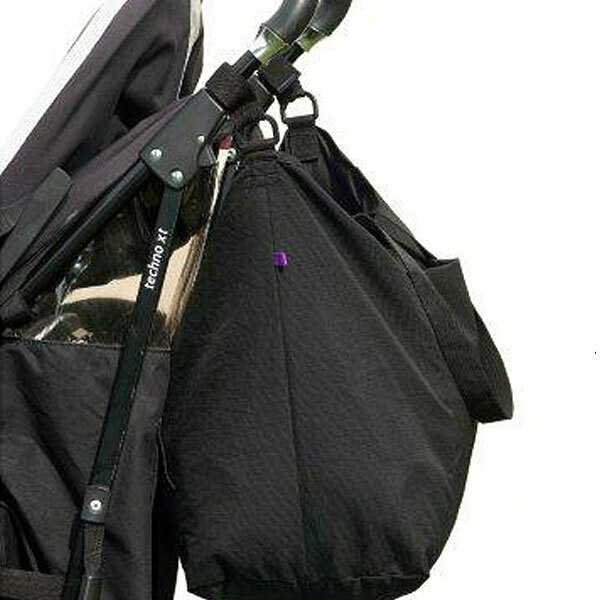 We have designed the bag with a smart fastener that enables you to attach the bag onto, for example, any stroller handle. Let´s make all days plastic-bag-free days! Material: Rip- and wear-resistant rip stop fabric, 100% Polyester. 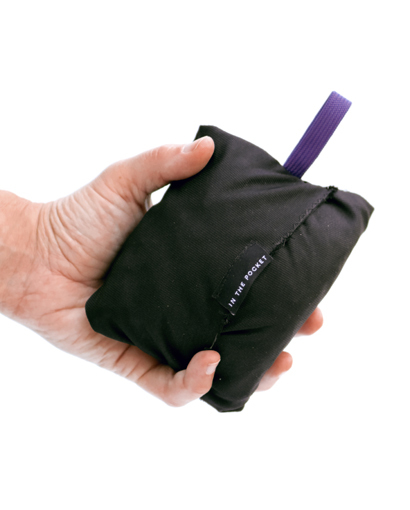 Designed in Sweden, IN THE POCKET BABY® is a creative brand of innovative and functional baby accessories for families on the go. Our mission is to provide parents with smart solutions that make a daily life and an active lifestyle with children easier and more enjoyable.